Wishing us all a Happy New Year! 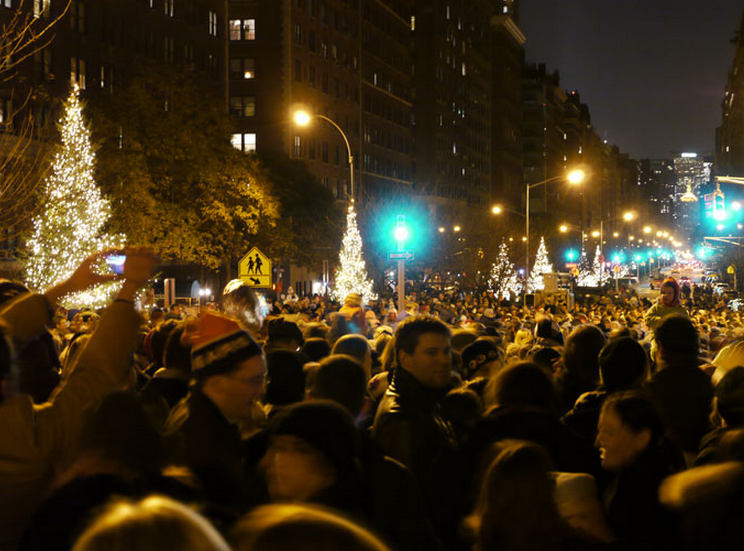 We had big plans: see a tree lighting – with choral accompaniment, thank you – in Carl Schurz Park at 5 p.m., then hop on over to Park Avenue and 91st Street by 6:30 p.m. to see the ceremony that takes place on the steps of Brick Church at which all the lights on the center islands of Park Avenue are lit. Huge crowds amass. We celebrate our courage and merriment in the darkness. It’s all pretty cool. 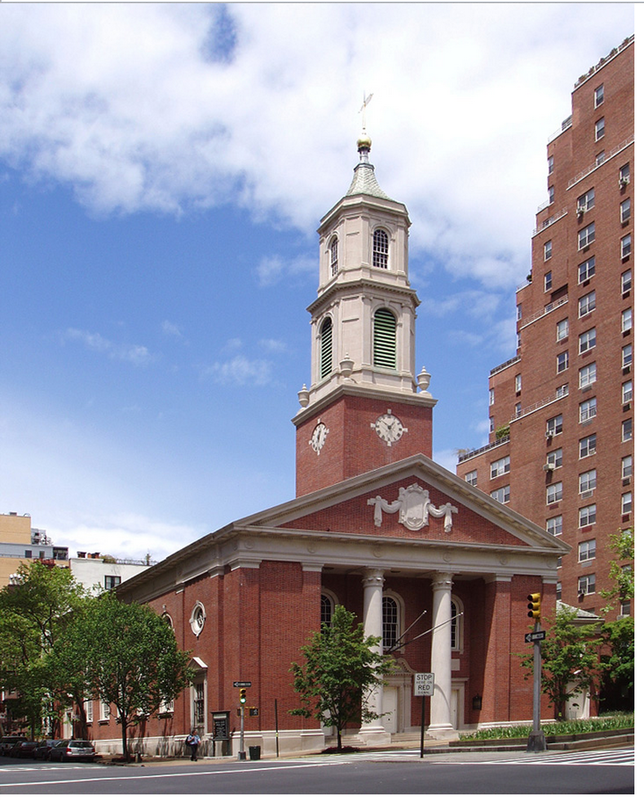 The Brick Church ceremony began in 1945, following the end of World War II. The trees and their lights commemorate those who have sacrificed their lives in the cause of peace, and celebrates peace itself. Of course, sundown was at 4:28 p.m. and snow was predicted to begin shortly thereafter. Which it did. And it turned super cold. You can see this coming, right? If it were just me, or if it were just DH and me, we would have meandered over to one, then the other, lighting. But when kids with homework and a senior fighting a cough are a part of the equation, we eschewed the outdoor festivities in favor of the comforts of home. And then, in what is one of the quintessential New York experiences, I went to move the car. The snow was lovely, and hence my short film, above. How did you celebrate the day?